Activated bamboo charcoal has been around for a long time but natural air fresheners made from the charcoal have been rising in use in recent times. The activated bamboo charcoal deodorizers outlined here have 200 grams of activated bamboo charcoal per bag. There are 5 bags per order available at a very affordable price when each bag can last up to two years when following the instructions. Each bag has a durable metal grommet in the corner. So you'll be able to place them on a hook or hang them the deodorizing bag anywhere you need it. The charcoal is useful for absorbing odors, including smoke, from enclosed places. Which includes cars, closets, pantries, bathrooms, laundry rooms, even your refrigerator. They're good for anywhere that builds up moisture and odors. The activated bamboo charcoal could also prevent the growth of mold by preventing an abundance of moisture. They can also help in lowering or even wiping out allergens within your home. The best thing about activated bamboo charcoal, compared to chemical air fresheners, is that it is non-toxic. Also, chemical air fresheners are horrible for the environment and for you and your pets' respiratory systems over the long term. Chemical air fresheners also contain toxic ingredients and most people don't even recycle the containers. Which means that the containers end up at landfills, harming the environment. 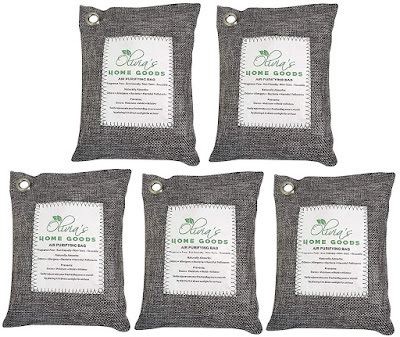 These activated bamboo charcoal bags are environmentally-friendly and non-toxic. With bamboo charcoal, you can be sure that there won't be any toxic ingredients in them. They're even safe to use in contact with clothes or near your pets. They can be used near or in laundry hampers. They can be used in luggage, gym bags, book bags, reusable grocery bags, near litter boxes, and elsewhere. To keep your activated bamboo charcoal working at its best, and allowing it to keep absorbing odors and moisture, you'll have 'revitalize' them in sunlight for two hours every month. This is so that any small amount of moisture that may be in the bag is dried out by the sun. Doing this will give you the maximum time of use of the freshener bags, for up two years. When the activated bamboo charcoal is no longer viable, you can cut open the bags and use the charcoal in your garden. The charcoal will help improve soil health and plant growth in your garden. 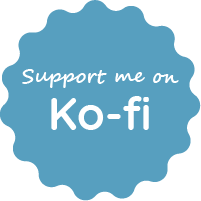 Want to learn more before purchasing? 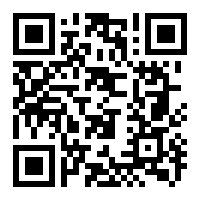 Visit here for more product photos, to see customer questions and answers, and for satisfied customer reviews. Sequoyah Caverns and Ellis Homestead, closed since 2013, was a popular destination in DeKalb County, Alabama. The cave was named for Sequoyah in 1963. There is no evidence that he visited the caves but they were home to some of the Creek and Cherokee since archaeological evidence was found in the caves beginning in the 1840s. Some of these artifacts were on display in the main building. They held seasonal events such as Nativity performances called Winter of Glory from December 21st-24th. Other events they held included Fall into the Past, a Civil War re-enactment that took place in November, a Spring Festival, and Summer Blast on the 4th of July, with fireworks and bluegrass music. re-enactments that take place for several days every November. Join us for our live nativity scene event December 21st through the 24th every year. Come witness the powerful world of tractors, engines & machinery every Spring. Also, enjoy great music & crafts. Let the excitement of fireworks & bluegrass music warm your soul every 4th of July. In these pioneer days, the Ellis Family had to be tough and worked hard to cut farmland out of a wilderness. This hard work allowed the family to accumulate hundreds of acres of land, including what is today Sequoyah Caverns. During The War Between the States, the Ellis family was divided, just like the nation itself. James, a 2nd Lt. in the Union army, died from a camp disease in 1863. He is buried at the Chickamauga Battlefield. Four of his sons also served in the war. Three of his sons fought for the Union and one fought for the Confederacy. Only two of the sons survived the war. Mrs. Ellis had one son, Abner, who was too young to fight. Although times were hard after the war, the farm began to prosper again. By the turn of the century, the Ellis family was relatively well off. They were growing corn, cotton, wheat, and oats, making sorghum, and raising sheep and cattle. Today, the direct descendants of James Ellis still live here welcoming visitors from all over the world who come to explore the Ellis Homestead and see Sequoyah Caverns. 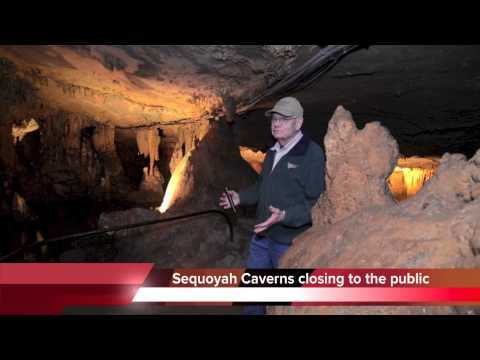 Who was Sequoyah and why were the DeKalb County caverns named for him?